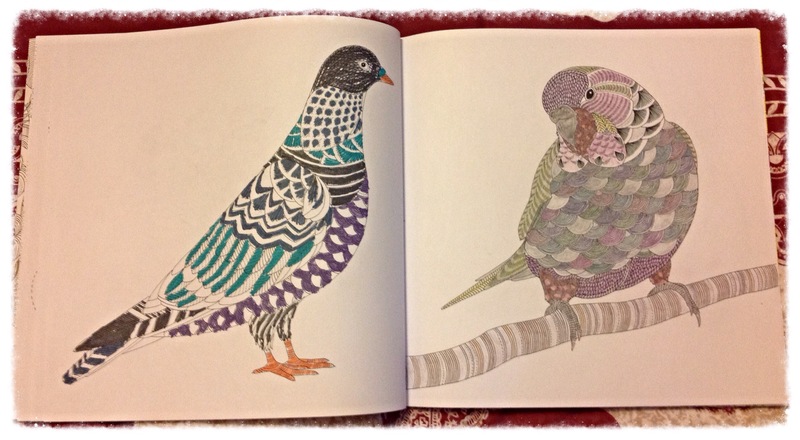 In May 2015 I bought a colouring book after I saw a number of posts about adult (nothing to do with x-rated stuff) colouring books and observed someone in the waiting room for a doctors appointment, colouring a rather complicated pattern book. Perusing Amazon I found there really was a huge variety of colouring books and chose this one and some cheap pencils and pens to accompany it. I am not comfortably artistic and I haven’t had a colouring book since Medical School (20 years ago) when I used colouring books to learn anatomy and biochemistry. My first piece of work, I undertook tentatively and tried to keep it simple using pencils. I enjoyed it immensely and found it incredibly therapeutic. 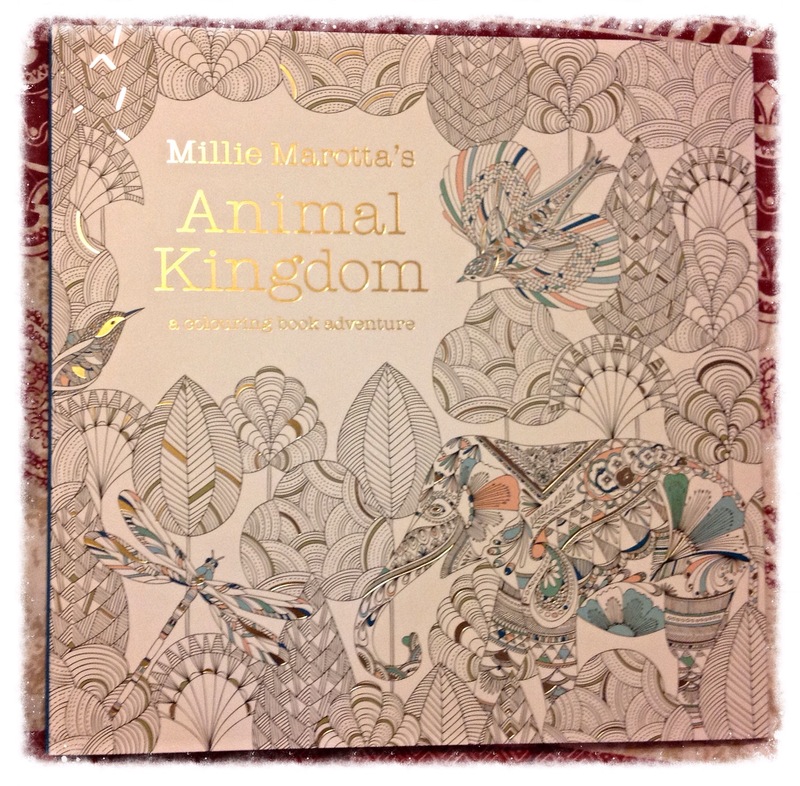 The paper used to make this colouring book is thick and of good quality, so using felt tip pens is fine as there is no bleed through the page onto another picture. There are no rules and you are left to express yourself in colour in various pages and be as simple or as intricate as you want to be. I have not invested in fine tip pens so use pencil for more intricate pictures. I cannot draw at all so it was delightful to find a way of being artistic and I am enjoying this new hobby whilst watching TV or just to give me a break from reading, thus thwarting book hangover. 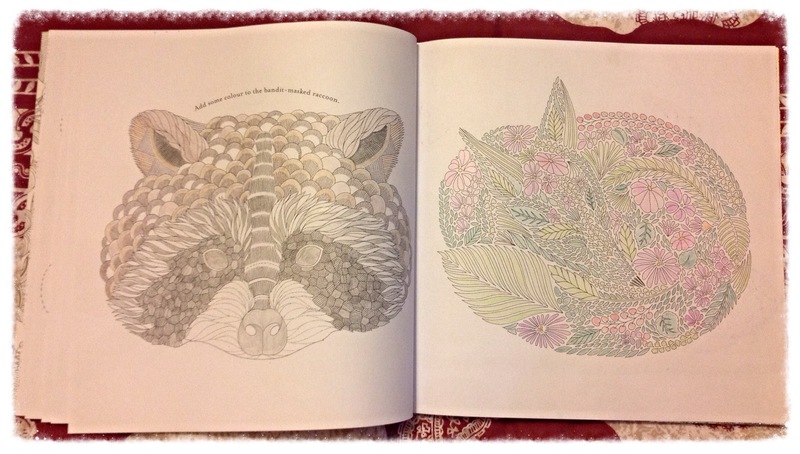 I have to thank the TV Book Club ladies on FB who are responsible for giving me the nudge to get into colouring again. I have made a pact with myself not to buy another colouring book until I finish this one and this has weeks more of colouring left. However, I am seriously considering buying fine tipped pens in the near future. 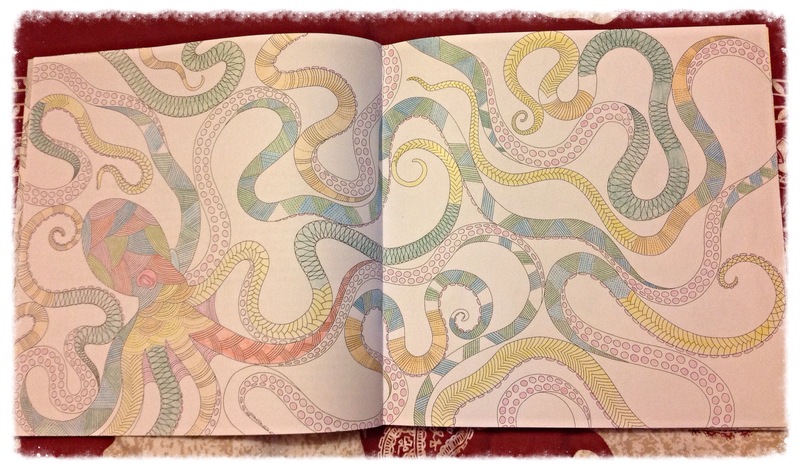 This type of colouring is very addictive and calming. I have only one criticism of this book though and that’s the pictures over two pages as colouring near the spine of the book is awkward. Otherwise I think the book was a bargain and the illustrations and paper of very good quality. The competition will run from 8th June 2015 00:01 until 19th June 23:59 2015. Winners will be drawn on 22nd June 2015. Beautiful. 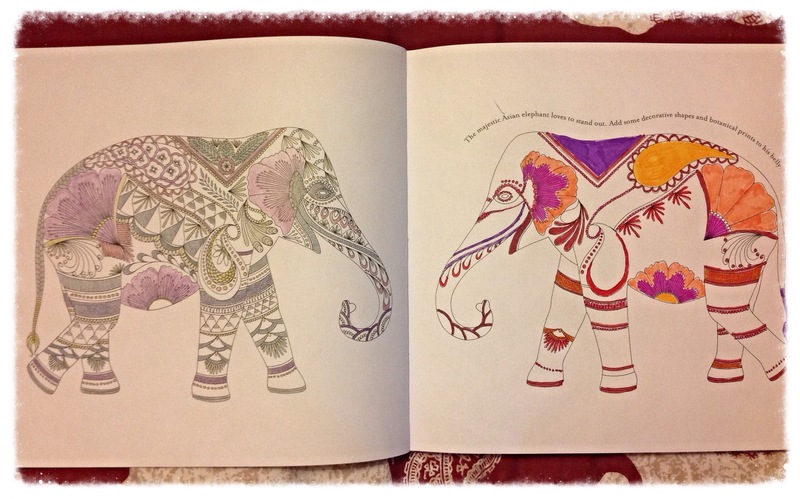 I love these coloring books. Thanks for sharing it. They are fantastic, my Amazon wishlist has doubled! I love looking at other people’s colouring efforts too. Didn’t know this existed. Thanks for sharing. Your colors are lovely. 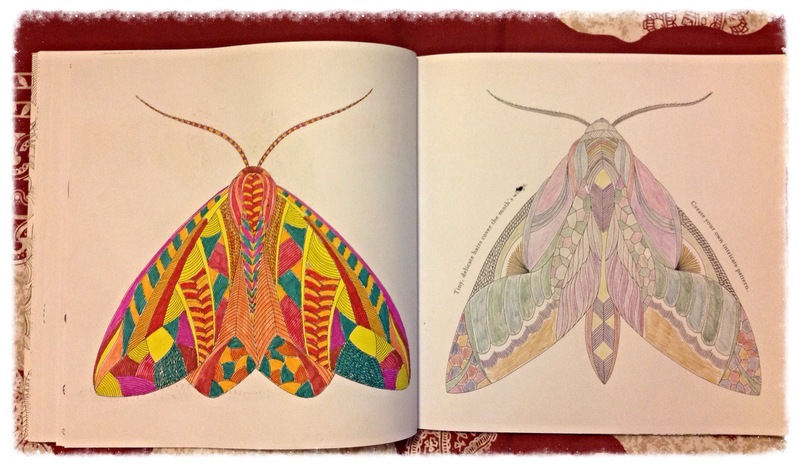 Thank you, there are countless adult art therapy books out there and a huge following. So pretty. 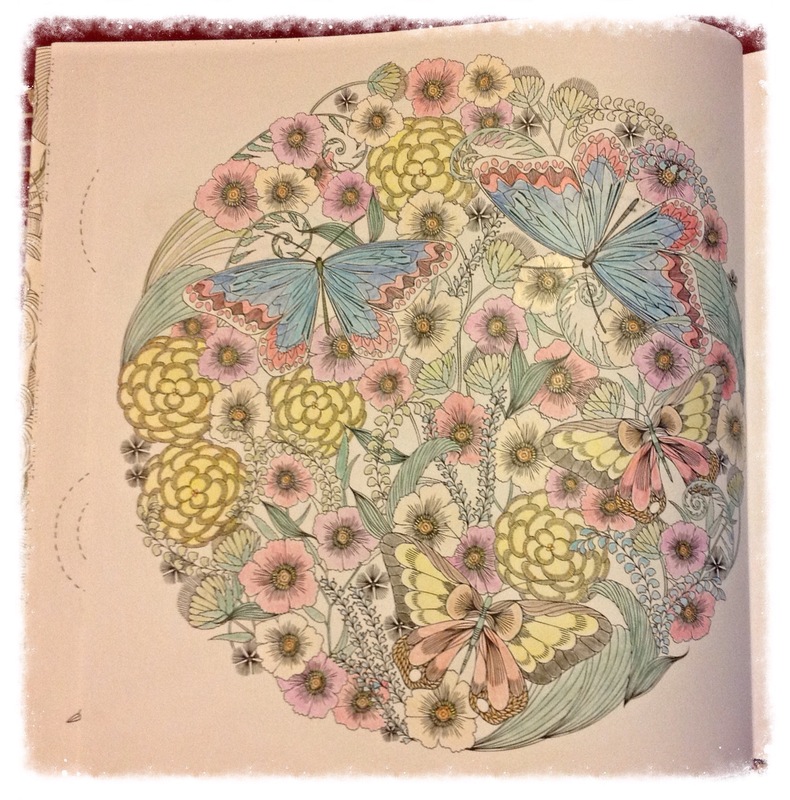 I recently purchased Secret Garden by Johanna Basford which is like this but I haven’t had an opportunity to color in it. You’re making me want to change that. I want to get Secret Garden once I’ve finished this one. 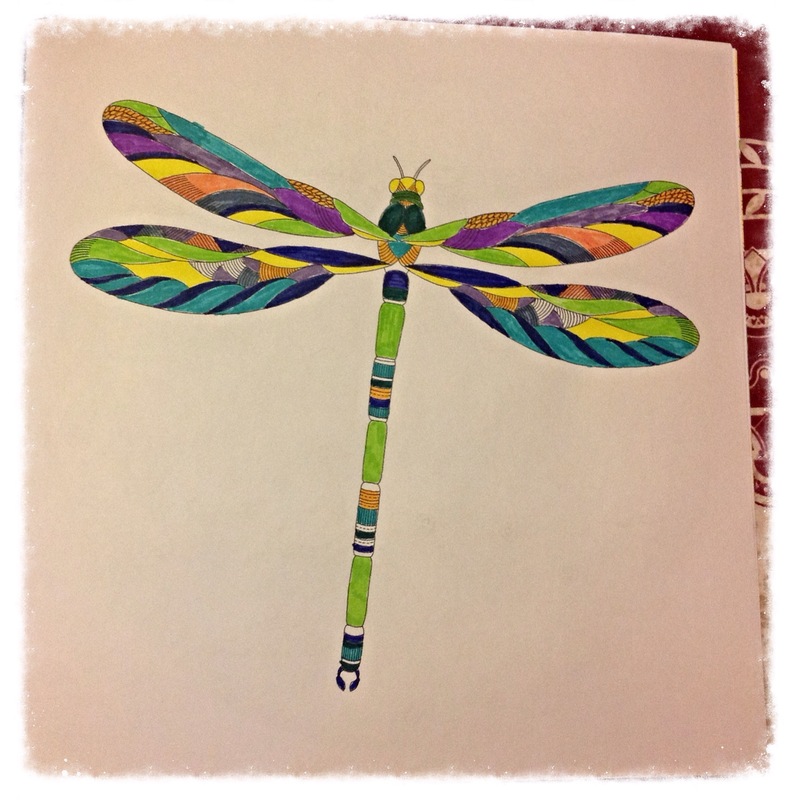 Thank you for your comment, I apologise for using the term, “art therapy,” where I should have just stated “colouring.” I should make it clear my colouring is just a hobby, not something linked to any sort of therapy I may receive. I have never been offered help from an art therapist and have no idea if this is even a viable form of therapy for my OCD and anxiety. 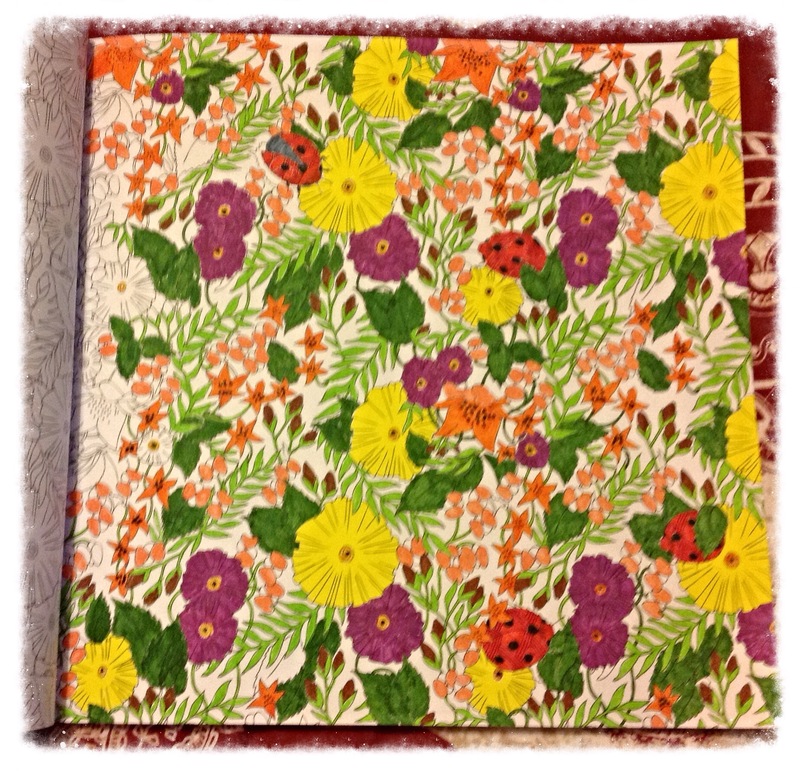 I have seen many adult books with the words “Art Therapy” in the title and I think your bugbear will be with the authors/publishers that do this without informing potential buyers that in order to receive maximum therapeutic benefits they need to work with a qualified art therapist. Last Friday my creative writing teacher invited the whole class in during lunch to colour in adult art books. I went and it was pretty fun, but I had no idea that Adult art books even existed. I only came across them this year.